A MAN has won $2 million on Keno at the Beachmere Hotel four years after his mate did exactly the same thing. The $2.12 million Keno jackpot topped off a winning streak for the tradesman, who is in his 60s. He said he had won $3000 on the pokies on Wednesday night, followed on Thursday by a $1700 jackpot on the pokies and a $400 mini jackpot at the Sundowner Hotel. 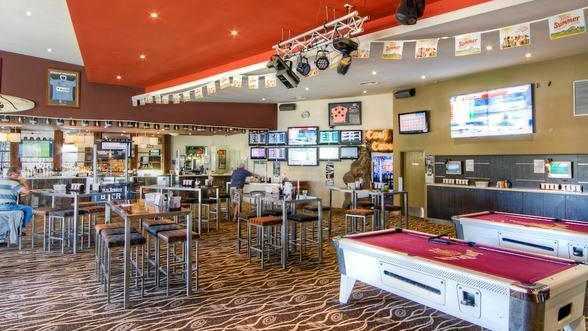 After a few drinks, he went home but decided to head to the Beachmere Hotel, where he played the pokies and also Keno Using Quick Picks before reverting to a set of birthday numbers which he often uses, chosen for him by a friend. "I was playing the pokies and about 10 minutes after I put my tickets in, one of the girls came out and said, 'Someone's won $2 million. Have you still got a ticket going?'" he said. "I just kept playing the pokies and about 10 or 15 minutes later, I took my ticket over and the register rang out. She said, 'You're the one we've been looking for'." The tradesman, who is in his 60s and claims he has little regard for money, took the win in his stride. "After all the handshakes and everything, I just went back to playing the pokies for a while. He said it was "unbelievable" that two blokes who were friends could win $2 million separately at the same tavern. 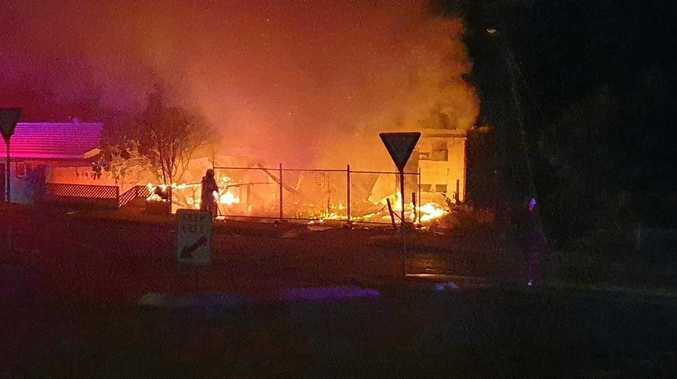 The lucky streak came at a good time for the man, who had been about $2000 behind in bills for rates, water and sewage, and his house payment. He is now looking at buying a new house and perhaps a boat to make up for the one he sold to get by when he was out of work a few years back and forced to dip in to his superannuation to get by. He said he would continue working, but possibly not as much. "Maybe I'll do three days a week, but instead of doing 10 or 12 hours a day, I'll do eight hours a day." "I've got to keep working. I'd get bored sitting around watching TV. I like my job and I like what I do." The Beachmore Tavern has proven lucky for not only the latest winner and his mate. In the last year, there was a nine out of $33,61610 win on February 6, a seven-number jackpot of $33,616 was won on February 2, and a nine number jackpot of $155,616 was won on November 8.